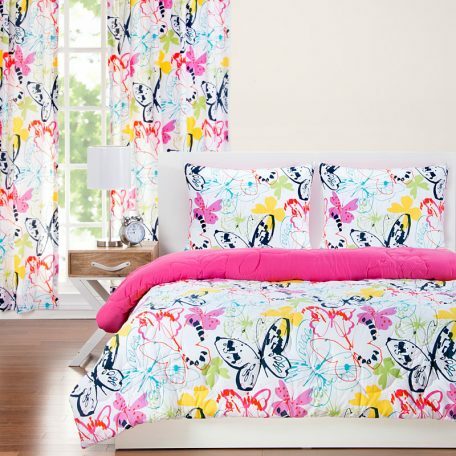 The “Flutterby” Butterfly all in one comforter is made from 100% super-soft brushed polyester micro-fiber. 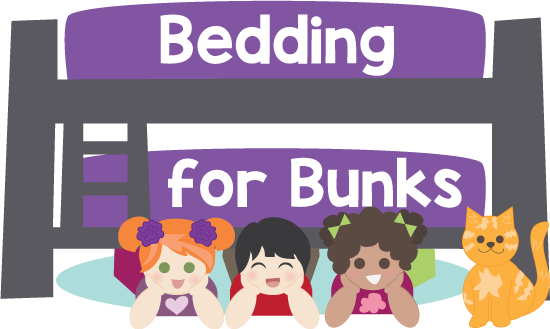 This comforter has an 8″ pocket (will fit mattresses up to 8″ with very little to no wrap under, but secured with bottom straps) and can be secured to the mattress by under straps. 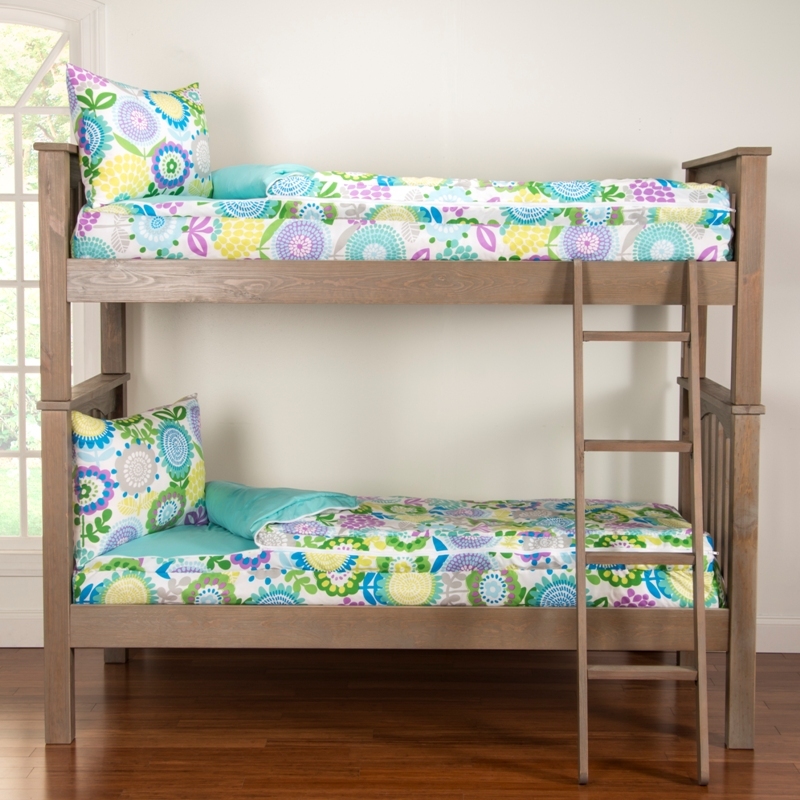 They are machine washable and keep their color wash after wash. Comes with the matching sham, too! * Please note that the zipper is on the left side only when standing at the foot of the bed, facing the bed. They were previously able to zip both ways, but the left side zipper is standard from now on. 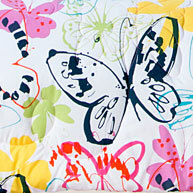 This “Flutterby” Butterfly all in one bedding is made from 100% super-soft brushed polyester micro-fiber. 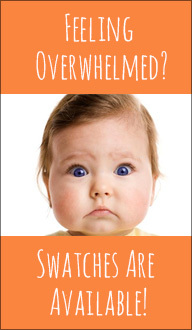 It is machine washable and super soft. Comes with the matching sham, too!